Some of our participants are fortunate to actually have milking animals and write about making their cheese from the barn to the bun! 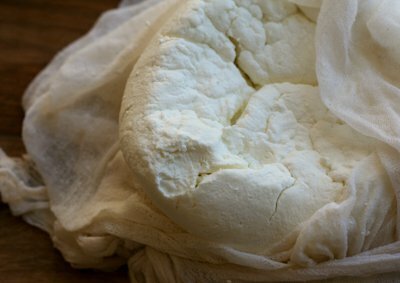 Denise is one of these people and this is her stunning Queso Fresco. below. First up is Nic at Nic Cooks in Australia who has ventured into Paneer and Cabécou She has been one busy gal these past few months. Nic was an avid cheese maker before Cheesepalooza came onto the scene, so we were delighted she has participated with the level of enthusiasm and expertise she brings to the table. 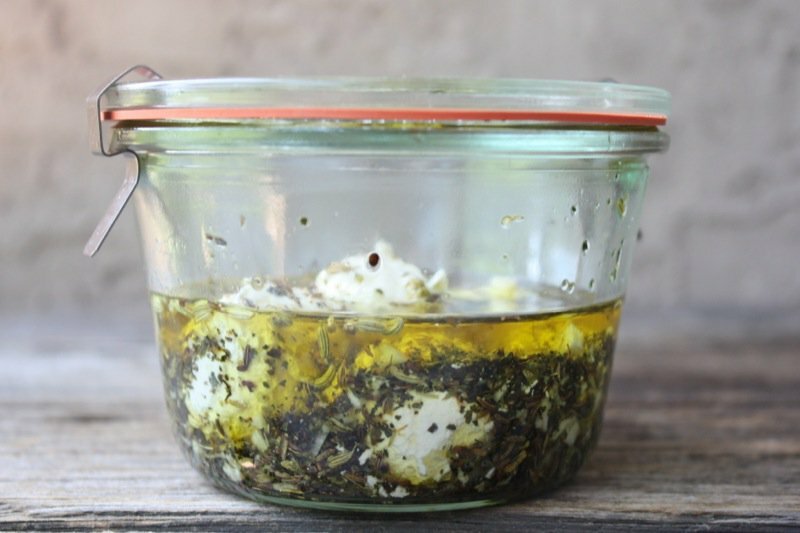 Mary Karlin’s Paneer recipe appears to be a real winner as everyone that has tried it loves it. It is still on my list. I would also say the same for the Cabécou recipe as it has become a personal favourite, an excellent hostess gift, and I simply cherish the recipe. 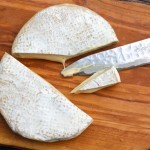 Save an afternoon to read about Nic’s cheese making. Christine at Wannafoodie from Calgary Alberta Canada has completely given herself to this project and has become as addicted to the fun as me! 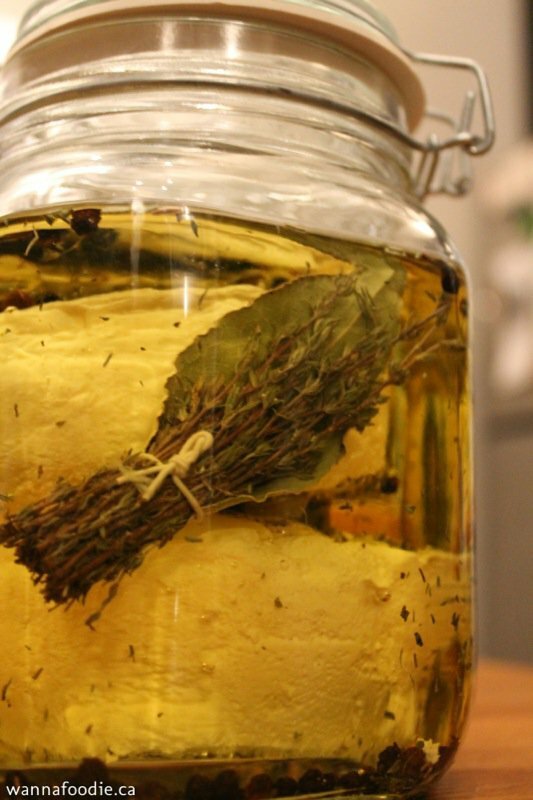 She has also made Cabécou, Ricotta Salata and Crescenza all shown above in the introduction of this post! After Addie made his scrumptiously creamy ricotta salata, I believed I would have definitely made it by now. The same goes for the “real” ricotta! 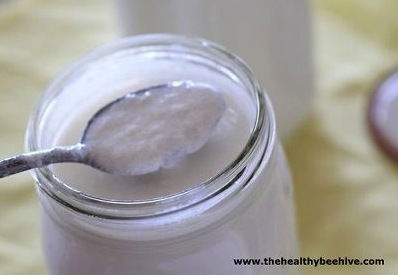 I have still made neither and have consistently saved whey, but both are still on my list! Christine didn’t stop there at cheese making! 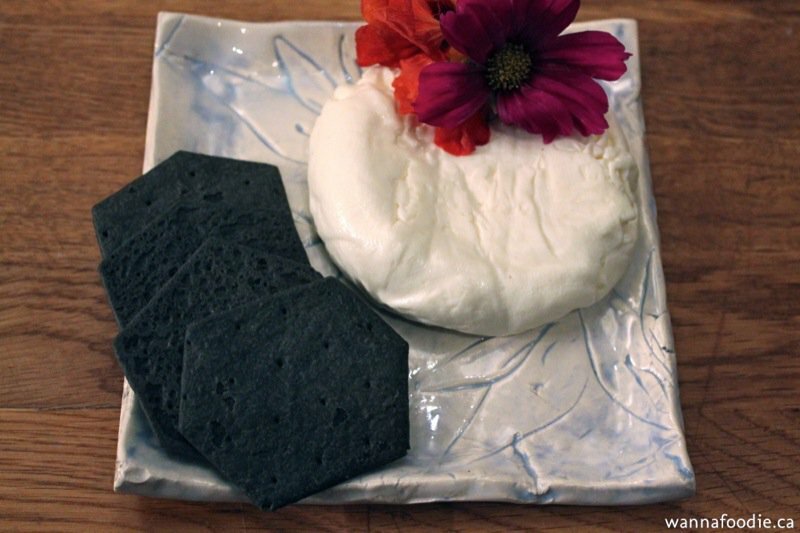 She has also made Whey Ricotta! Can you believe it? You must stop by her site! Hers looks absolutely divine. The ricotta salata recipe from Mary’s book is clearly another hit and exceedingly simple to make. 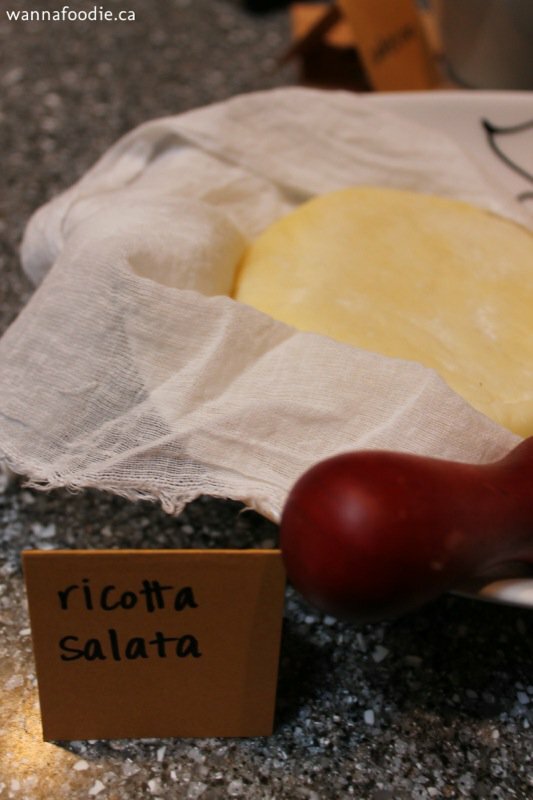 Am I the only person who had never heard of ricotta salata before? 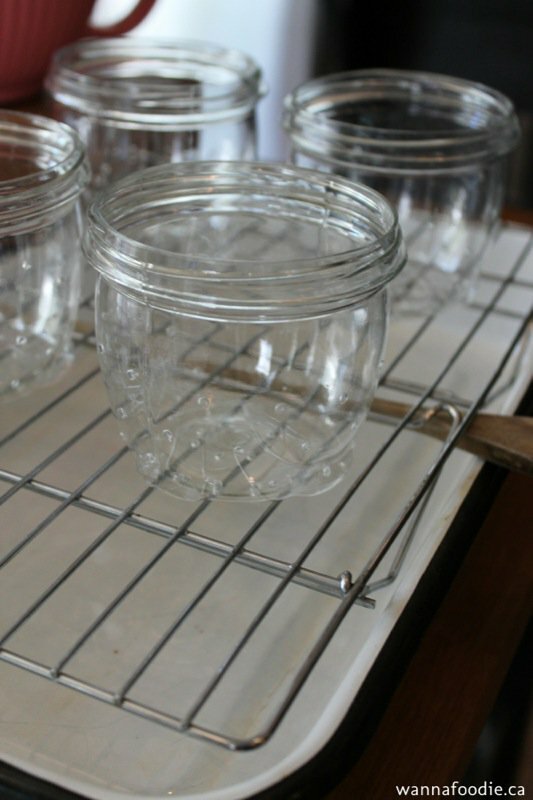 Christine has also written a great post on how she made the most adorable DIY cheese moulds. This gal has her “on” button set to permanent! Lucky us! Denise at Whole Made Goodness is one of those fortunate gals who owns milking animals as mentioned earlier as you saw her Queso Fresco above, in the introduction. Gorgeous! She hails from Haymarket VA USA and has been very busy these past few months, as well. 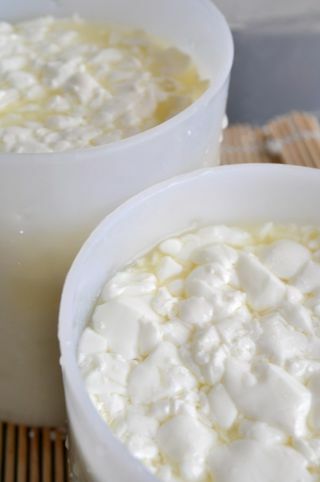 Queso Fresco is also on my list. Okay! It’s a long list! Actually, there isn’t a cheese in Chapter 2 that I do not want to make and I would have had everyone of them done by now if life was perfect. I am not complaining at all, but both of my parents became very ill at the end of August and dad is still needed a lot of support. I am thrilled to be here for them. It has just delayed my personal cheese making schedule! 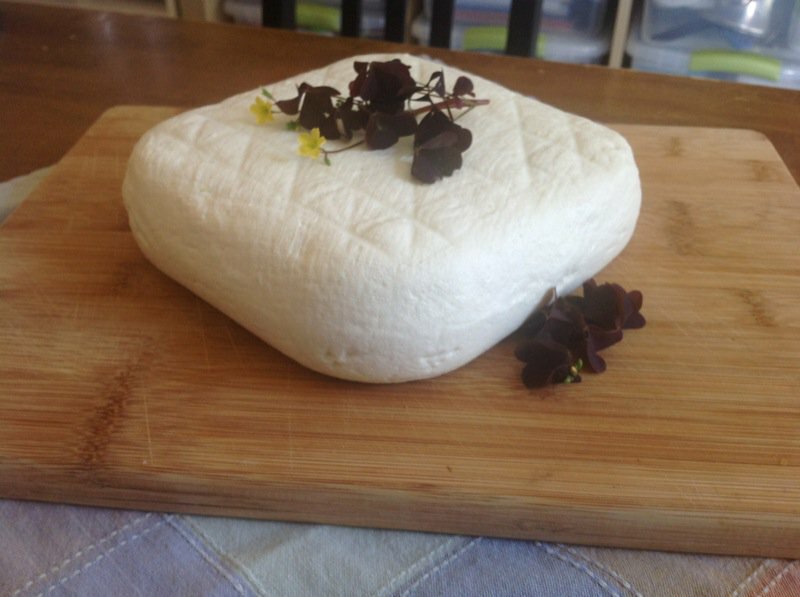 🙂 So, Denise not only made this cheese, but she also made the paneer and cultured butter with equally happy results! I have only made paneer a couple of times before this project and loved it fried, but have since learned from Addie that frying it is what you do when it isn’t that good. Denise is a true home cook. 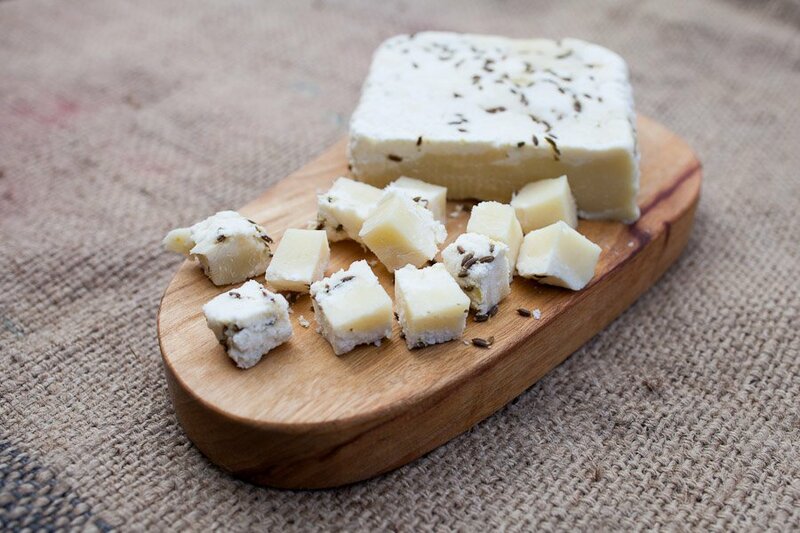 Pop by her site and take a look at the gorgeous Saag Paneer and other yummy food she makes! Sailor Rick at Explorations with Sailor Rick from Edmonton Alberta Canada is my new best friend. He doesn’t know it yet, but he will eventually catch on. 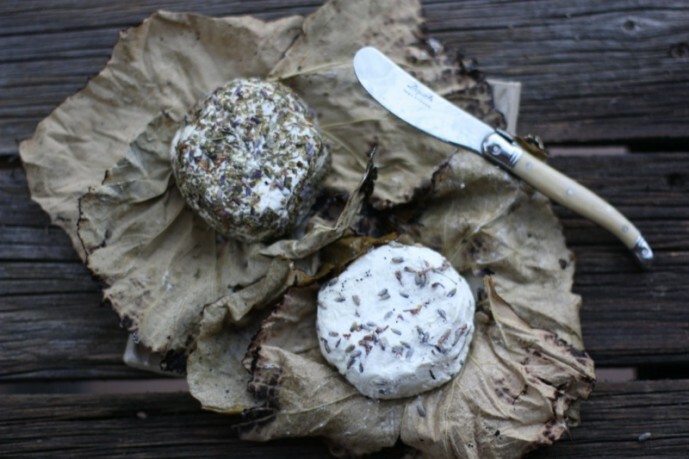 When I first met him and his lovely little “cheese puff” at our last tasting, I knew “we had a friend in cheeses” as soon as I saw his gorgeous chèvre wrapped in Gwen’s Inspired Market Garden’s (sadly out of business) dried edible flowers. Divine. Simply, divine. Ok, his site isn’t all that purdy. Sorry, Rick, but you said it first. However, his ideas are “knock me over with a feather” brilliant. He cured his feta in flavoured salt. I could go on. Anyway, he did write a post about our last tasting that is a great read from another perspective. He also made alternate cheeses like his banons, above, though didn’t send me any links, and I think he hasn’t yet posted all he has been doing! Take a look at his smoked pulled pork. I know it is off topic, but if you drop by, be sure to really get the full wind of Rick’s culinary capacities! Sweet Simona at Briciole from Northern California USA is the most authentic food blogger I have come across. She makes everything by hand. Bread. Cheese. Pasta. She does it all and was also making cheese long before we came along and has taken cheese making classes with some of the best. Her handmade pasta posts and videos that she produces to accompany them are award winning. I kid you not. Simple. Effective. 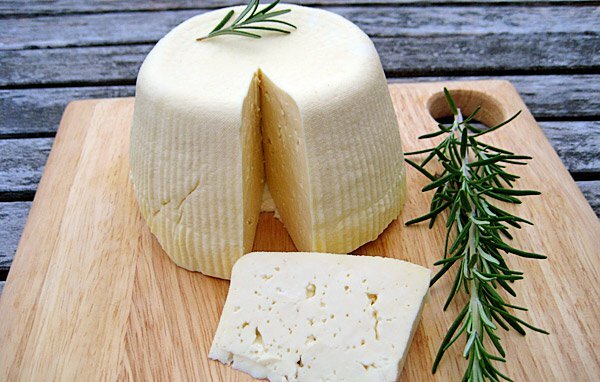 She has also made Crescenza as one of the alternate cheeses. Gosh! I feel like I am singing Hymns of Praise today, and I am! Ntala at Crazy Mare Ranch in Barrhead AB Canada also lives on a farm and has her own goats. 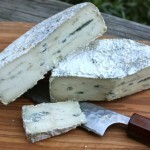 I have mentioned before that she is also selling cheese making kits through her site and it would be well worth your while to see what she is offering there. She has been making all manner of goat cheeses for a few years now and is daunted by nothing. She has made all of the cheeses on the platter above! Is that not staggering? Read her post about acquiring a milk shack for her goats. It is an up close and personal Alberta prairie tale that really drives home what hard work and perseverance can do! 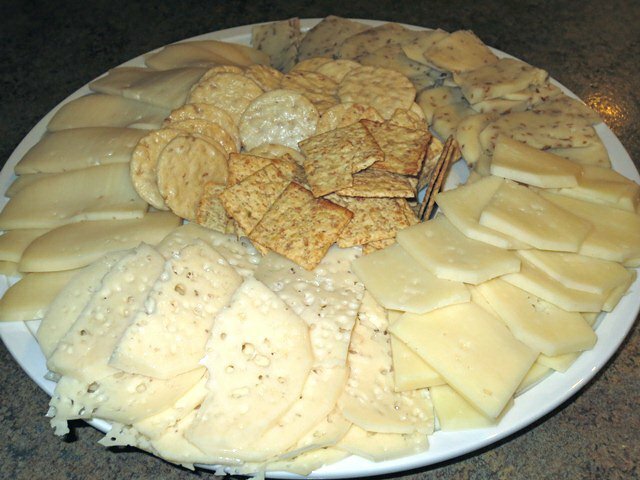 Take a look at the variety of cheeses she has made that her guest get to enjoy! 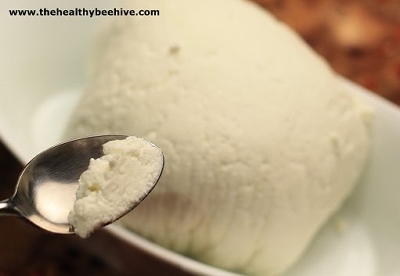 Her cutting the curd video, below, is also well worth the minute spent! Stephanie at Clockwork Lemon from Calgary AB Canada is participating with her mom. What a great family bonding project! She has made cultured butter and written about the buttermilk she got from it, too. I am pretty impressed that she has been able to keep up with each challenge as she has hurt her back terribly and moved homes since we have started. Bravo! 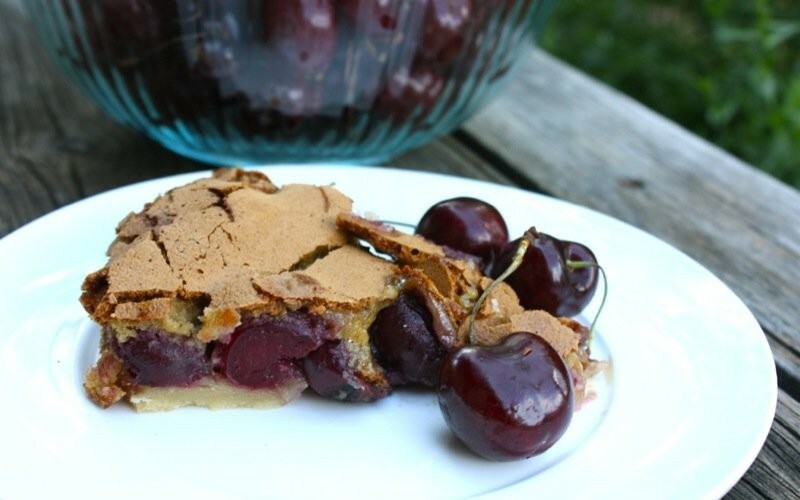 Jane at The Healthy Beehive from Granby CO USA is as industrious as her website name! She made Cultured Buttermilk and Queso Blanca! Do you feel my wonton desire? 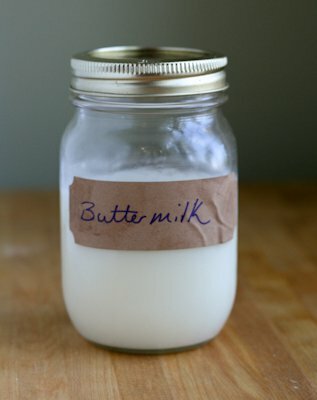 Oh, how I want to make cultured buttermilk! I may never make it again. 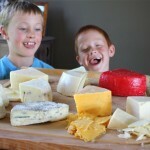 But, just learning how and the tasting is so exhilarating and simply propels me to action: “Cheese, everything cheese! 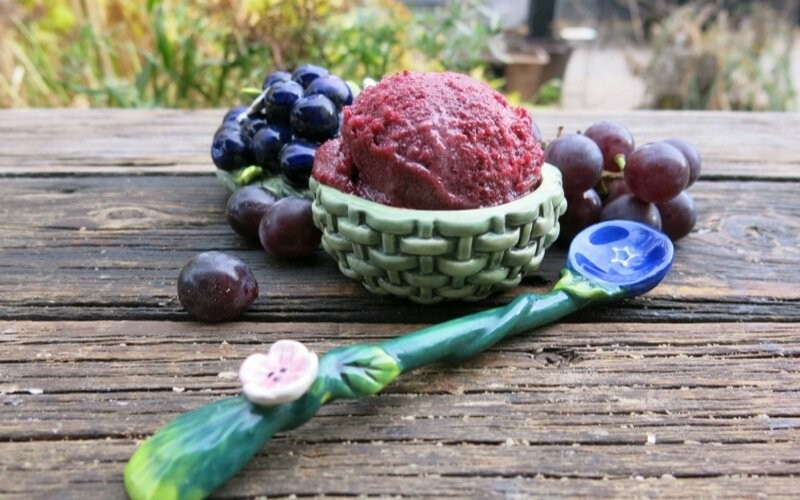 I want to learn how to make it! Cheese, everything cheese! I don’t ever want to fake it! Just get my some milk from a really great cow and I will make cheese though I am just learning how!” I cannot help it. Making cheese makes me cheesy! Ian at Much To Do About Cheese from Edmonton AB Canada and Cheesepalooza’s Big Cheese has not been a lover of fresh or young cheeses, so it is actually amazing to note, that he, too, made an alternate cheese. The Crescenza has been quite popular most likely due to Ian’s enthusiasm and success with his! Addie didn’t send me the links to his alternate cheeses. He has done many. And me? 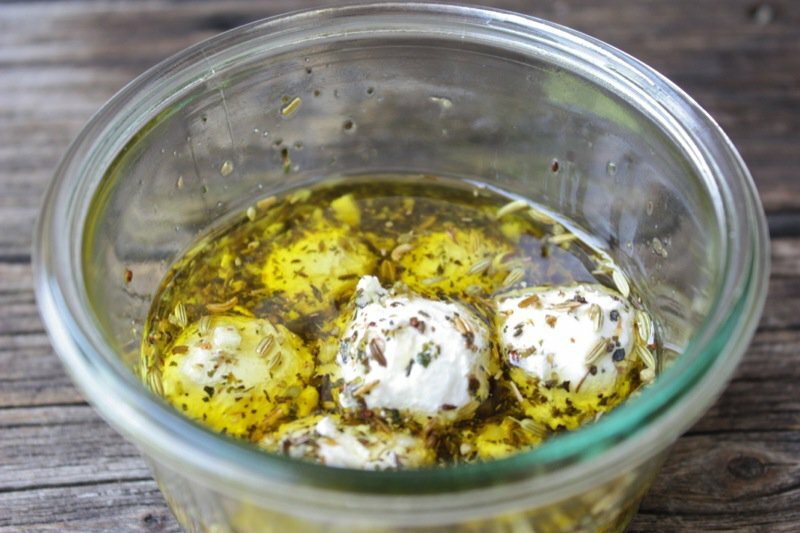 Well, I adore young fresh cheeses so have made a lot which I have gushed about many times; but to include myself in this round up, I will forgo the photos, other than my yogurt cheese balls (everyone who has tasted them loves them). Make them! I will just add the links to my alternates. When I have completed every cheese in Chapter Two, I will send each Cheesepalooza participant a private e-mail so you can participate in my celebration! I have made others yet to be posts, as I am sure many of our participants have. Send them in and I will add them to this round up as you get them finished. One to our second round: Intermediate Level!!! 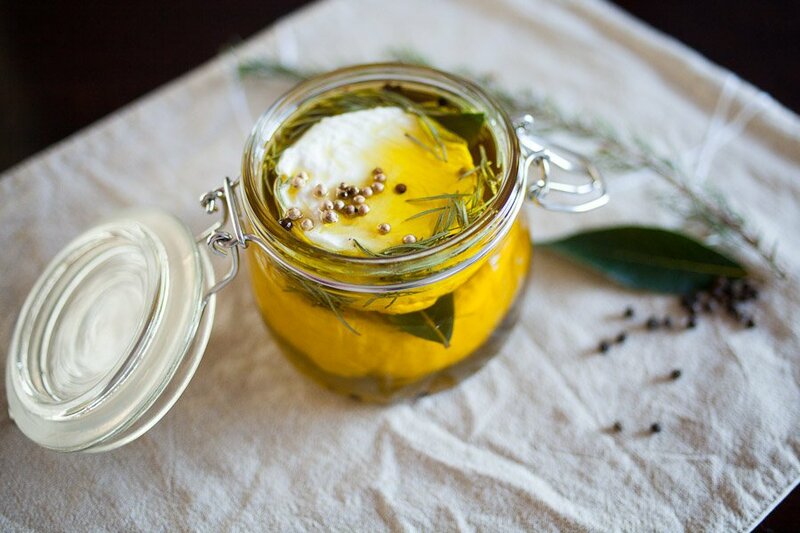 « Culinary Trends for the Holiday Season and a Give-a-way! Betsy is the perfect name for a cow! We’ve all been so busy! 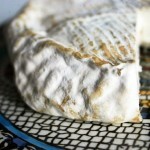 What a great round up and so many beautiful photos of amazing looking cheese! Did you read about my Caerphilly? You must make it NOW. It will be ready for Christmas! I did read it but want to read it a second time. It looked amazing. 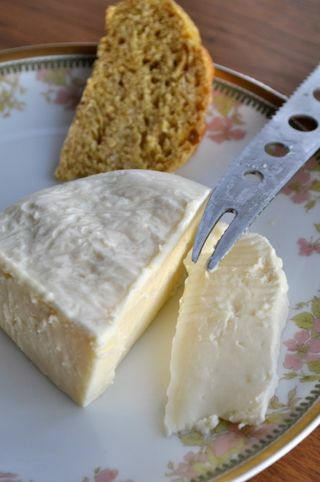 Last week’s cheesemaking for me was the cultured butter, then the chevre with homemade buttermilk. 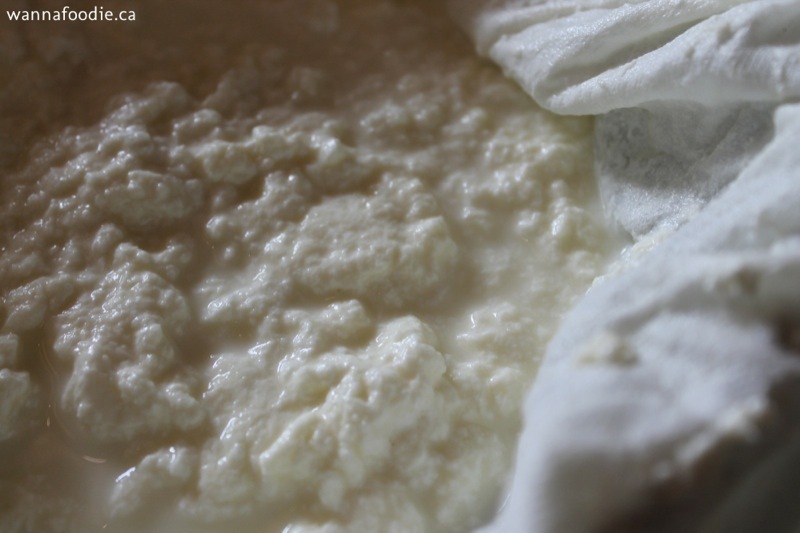 Last night was whey ricotta again, which is now being pressed into ricotta salata. This weekend is likely going to be another cheese weekend. I have NO IDEA where the month has gone though. 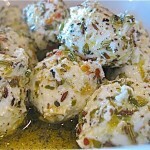 I cannot believe the month is nearly over – I still need to write up my mozzarella post!! ACK! I need to make a cheese supply order too… I think I need to breakdown and get a few moulds.